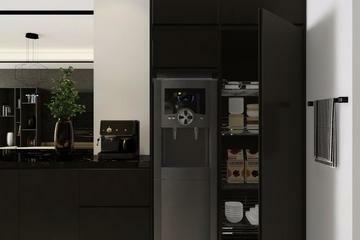 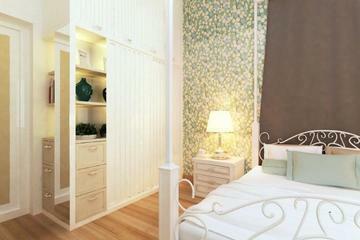 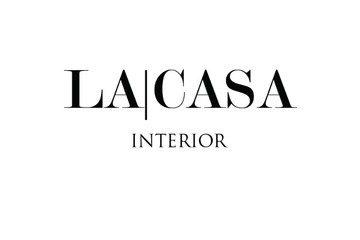 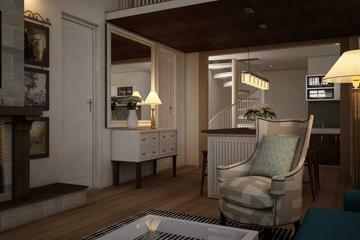 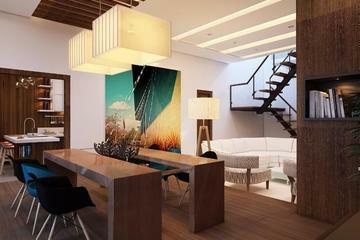 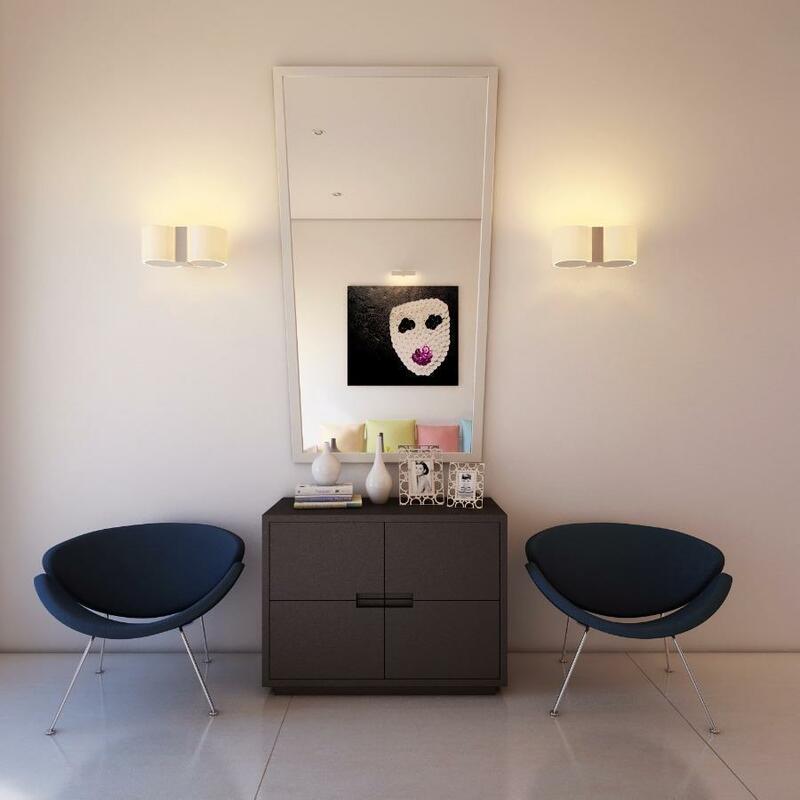 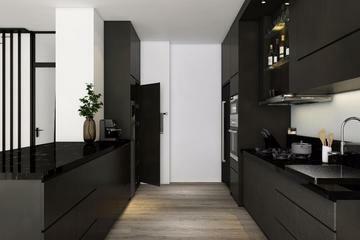 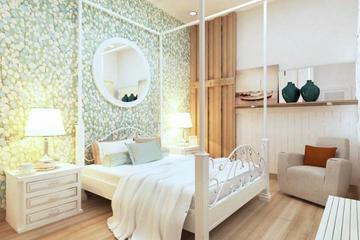 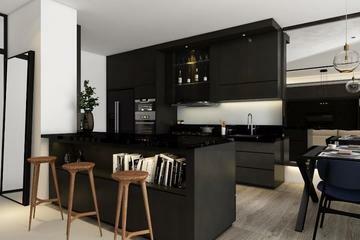 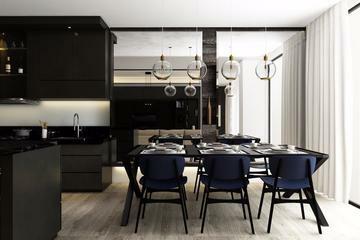 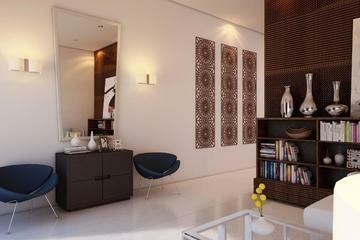 La.casa Interior ,est in July 2014 is specialized in interior design which base in Jakarta and Medan . 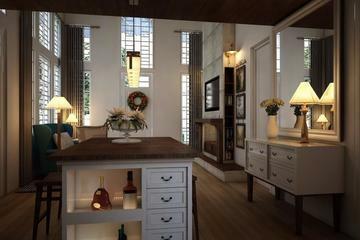 Founded by Andri Wongso and Fransisca Oktavia , two young independent interior designer who join forces to bring a whole new concept and ideas about designing a cozy living and sweet escape for our client. 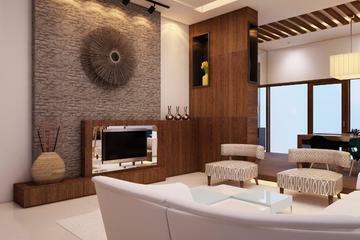 We emphasized teamwork and creative innovation to our client and organize ourselves to work efficiently to produce innovative design solution based on client’s needs.